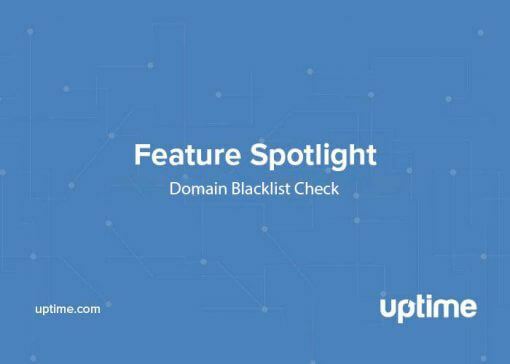 If you’re responsible for keeping tabs on multiple domains, finding what you need when you need it is often half the battle. Want to access checks quickly and easily? Create custom tags for filtering checks in your Dashboard. You will get the info you need without having to look through unrelated information about other sites. Not sure how to organize your checks? Do you check certain services in the morning, afternoon and night? Instead scrolling through a long list, create tags for the time of day you would like to access specific checks. If you look at a particular check more than once a day, assign multiple tags. IT consultants, web developers and managed IT service companies often take care of multiple domains for many clients. Create tags for each client to view only the checks that relate to the client at hand. 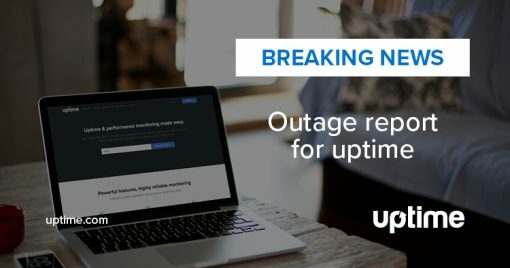 Uptime.com lets you not only monitor your site, but other domains as well. Create tags for competitors to monitor their site performance and use as a benchmark for your own site. Affiliate marketers often run multiple sites focused on a single topic. Your dashboard would show checks for all your sites together. Wouldn’t it be nice to view all checks related to one site at a glance? Now you can. Create tags for each affiliate site to view performance-related data at a glance. When you’re responsible for rooms full of equipment, Uptime.com checks can make sure that servers are running properly. This provides peace of mind that services are available to those that need them. Create checks based on equipment ID numbers or name to keep track of each one. Security specialists understand the complexities of IT infrastructure. Many companies take a hybrid approach. Though some applications and services are local, many services and apps run on the cloud. 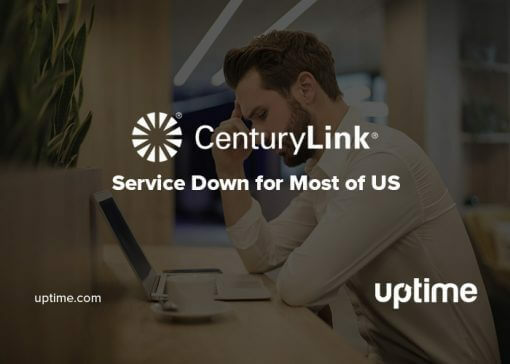 Uptime.com checks can help you keep your eye on all the moving parts. Create tags for each service to ensure users can access what they need when they need it. 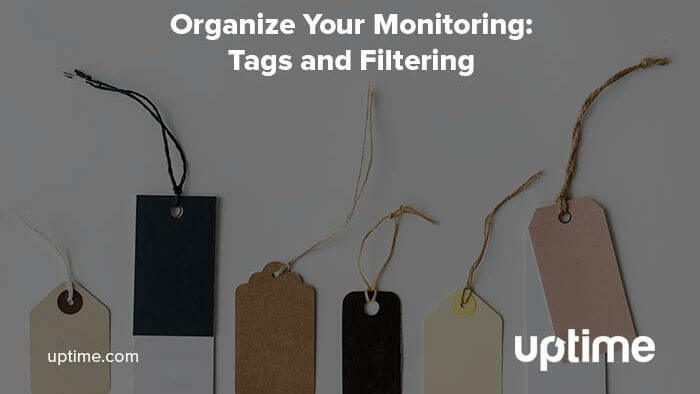 Use tags and filtering to make your Uptime.com experience seamless. Access what you want, when you want it.